Through their Rivers, Trails, and Conservation Assistance Program (RTCA), the National Parks Service has awarded Newark Riverfront Regeneration technical assistance in support of initiatives to increase public access to and along Newark’s riverfront. RTCA is the community assistance arm of the National Park Service, and supports community-led natural resource conservation and outdoor recreation projects. Over the course of 2011, RTCA staff will work with Newark Riverfront Regeneration and other partners to test the feasibility of, build support for, and maybe even build modest projects that bring Newarkers and others to and along the water’s edge. Stay tuned! This entry was posted in Building Things on October 27, 2010 by NRR. 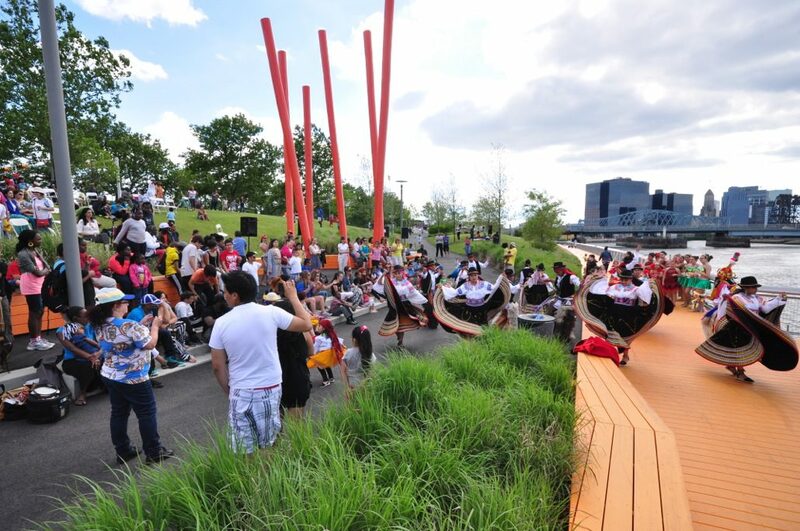 The October 2010 issue of Parks and Recreation magazine runs an article on Mayor Booker’s emphasis on creating and improving parks in Newark, making special mention of Newark Riverfront Park. This entry was posted in Building Things on October 15, 2010 by newarkriverfront.